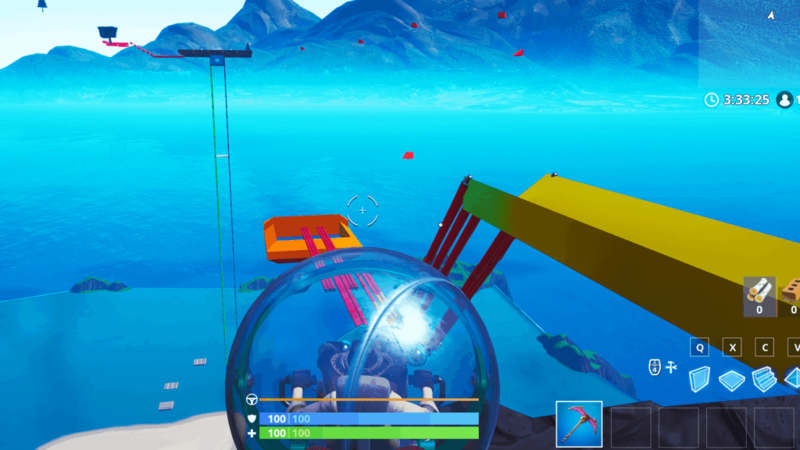 Fortnite players love a good deathrun with maps like Cizzorz deathrun taking the whole community by storm. 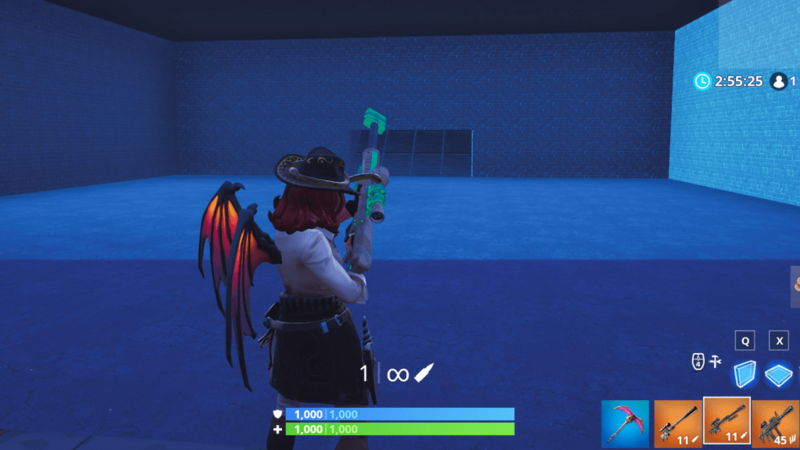 With the introduction of The Baller in Fortnite, some creative map creators quickly started combing the popular deathrun genre with the new vehicle. 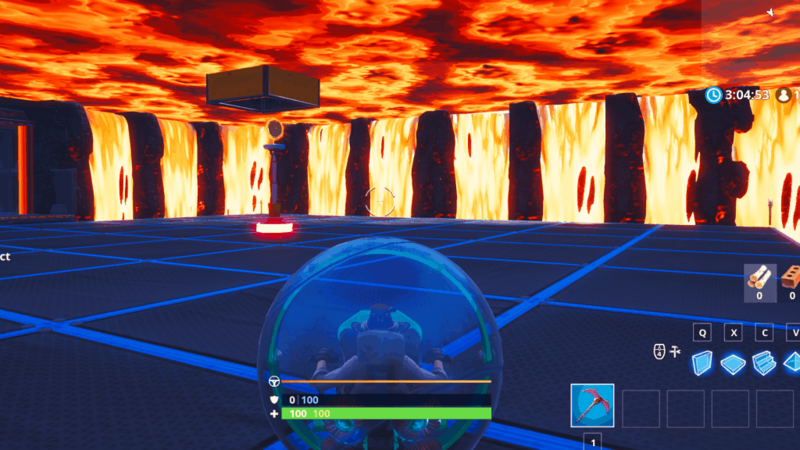 This baller deathrun map is made by Fortnite user TBAsxpooop. Another fun baller creative map is this pinball map. Instead of controlling the flippers to make the ball move, you instead are the ball. This map is supposed to be played with other players. A built-in point system has been added to this map. The first player to reach 100 points wins the game. 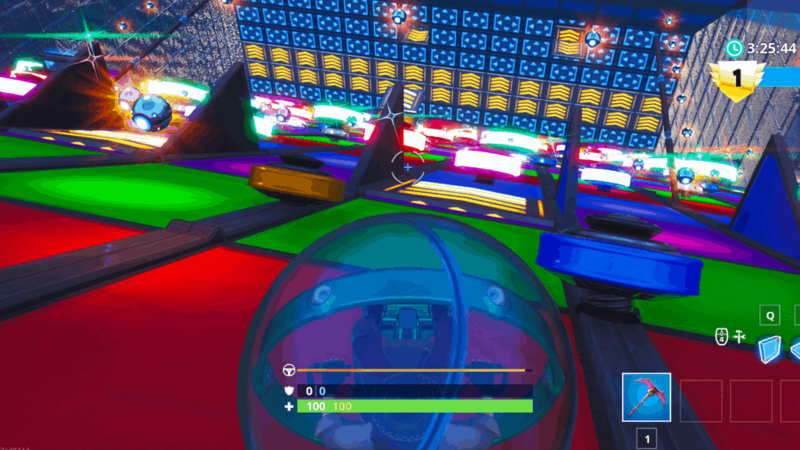 Fortnite user Hooshen has made this baller pinball creative map. An all in one Baller map filled with different courses, minigames, and obstacles. This map features a ton of different genres in a single map, all built around the Baller vehicle. Here you’ll find music creation, basketball, baller race, king of the hill, deathrun, and more. 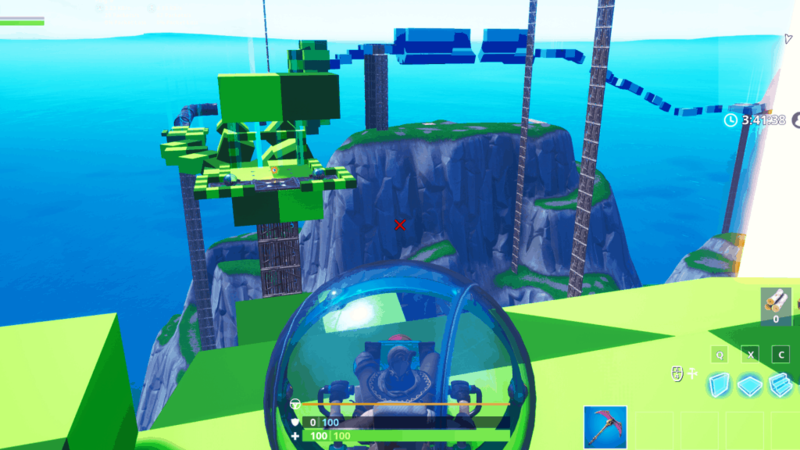 Fortnite player MallouMario64 has made this baller map. Another great the baller map is Snipers vs. Ballers. This map is as the name suggests, a map where there are two teams, snipers and ballers. The Ballers have survive for 15 minutes without being taken out by the snipers to win. This map is made by Fortnite user OriginallyJames.